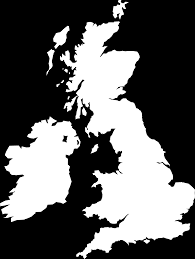 The Black Map #46: Asleep At The Helm from Bolton! 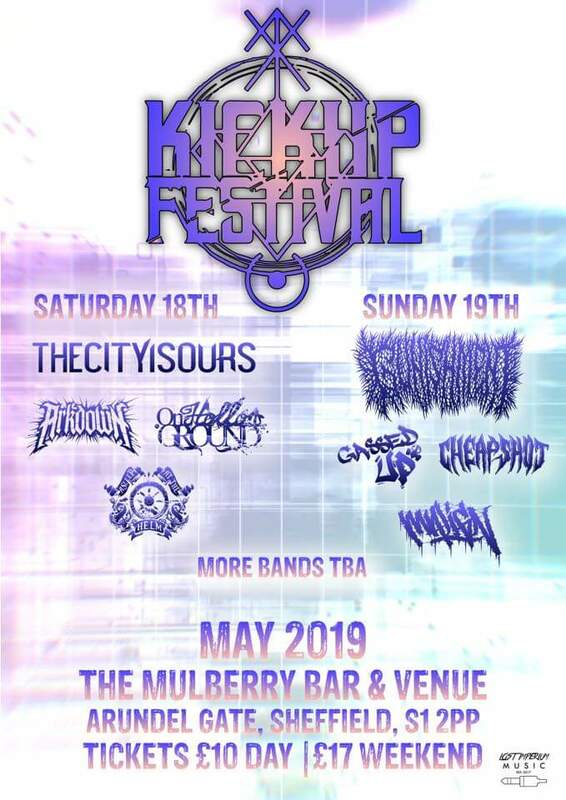 NEWS: Kick Up Festival first wave announced! 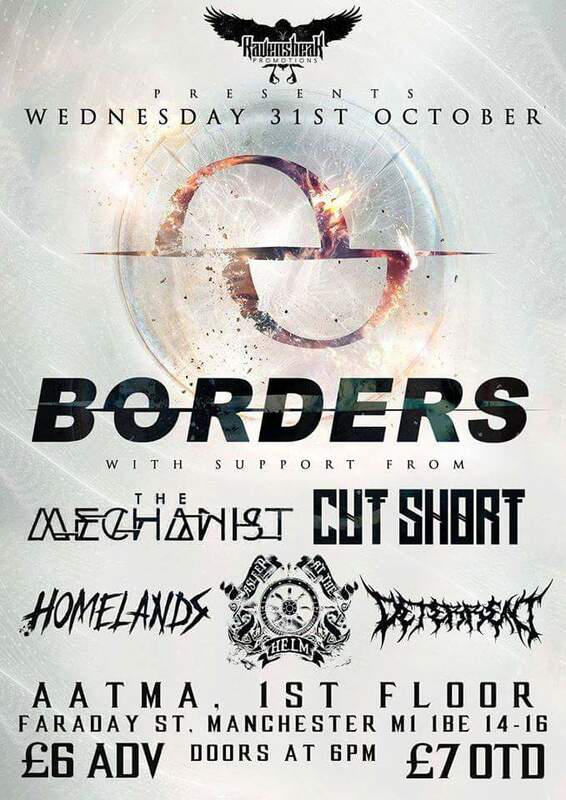 NEWS: Borders announce One Dayer in October!